Spath Engineering has a full machine and fabrication shop. The hybrid rocket test stand, motor, and supporting equipment were all fabricated in our facilities. 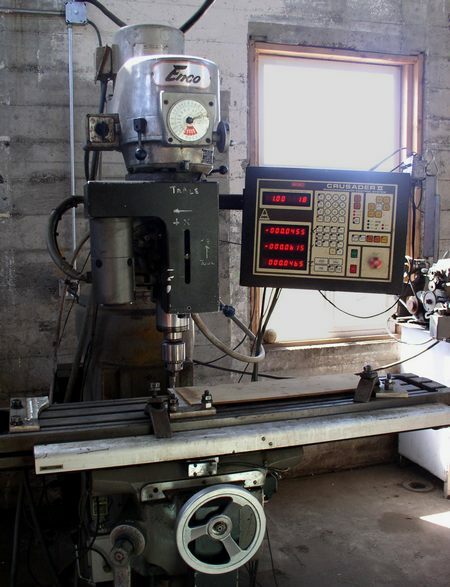 Bridgeport type 3 axis CNC mill. MIG, TIG, AC & DC SMAW, plus oxy-acetylene welding. Case 580 backhoe / loader. 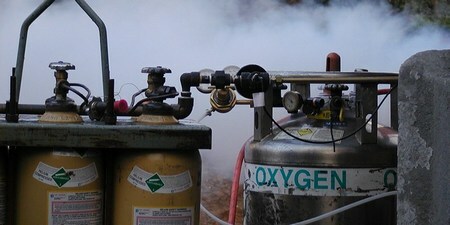 We also have a variety of instrumentation and testing equipment. .